Alleged group “Heretics of the Sixth Circle” sent an email with the subject line “you are not safe here” to a seemingly random group of students on Sunday night. The nature of the email stirred conversations about campus safety, while also bringing into conversation concerns with campus culture through a list of demands, making references to Dante’s Inferno, representing the “Sixth Circle” as the group of self-proclaimed outsiders on campus. 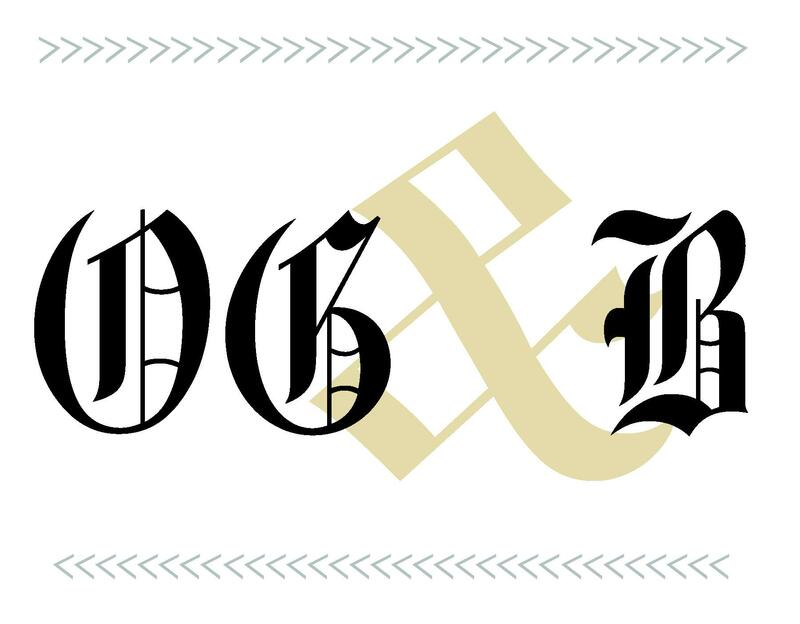 While many opinions are circulating as to the methods, goals and general actions of the group, the editorial board of the Old Gold & Black believes that the synthetic scare tactics and anonymity used by the group invalidates their general message of concern for the campus climate. While, admittedly, these scare tactics brought the blog to a large audience, it directs the conversation to surround the blog itself and not its content. Further, dividing the campus into targeted stereotypes based on extracurricular involvements does nothing to promote productive dialogue surrounding the issues brought up by the blog’s demands. Although frustration with ongoing problems at Wake Forest should be freely expressed, concrete efforts by the university to implement change should be fairly and accurately represented. Students were involved this past fall in discussions about changes to the Code of Conduct, and the university recently raised the minimum wage for all Aramark workers to $11.10 an hour. Accurate information and facts are essential for effective advocacy, and the fact that they were not aware of ongoing campaigns to solve some of the very issues they identified further discredits their message. We would like to call on the members of the Sixth Circle to reveal their identities or singular identity. We believe that by doing so they will be able to critically engage with the campus community and fully advocate for positive change. They may not be giving enough credit to students and administrators who would otherwise be willing to listen to their concerns and work with them to instill positive changes, as we are all part of the Wake Forest community and want the best for our own community. Additionally, it is not unique for students to feel removed from various aspects of the campus community, as it takes some time to find the group of people with whom you really fit, and so it is misguided for the author(s) of the blog to think they are alone in this sentiment of being outsiders. Although the Heretics of the Sixth Circle accused many groups of not being open to constructive dialogue, they were closed to constructive dialogue themselves by demonizing others. Making deep institutional changes such as the ones that the Heretics of the Sixth Circle proposed would require dedicated work, constructive conversations and compromise with a variety of groups across campus. These conversations are much less likely to happen if directly vilifying language is used.